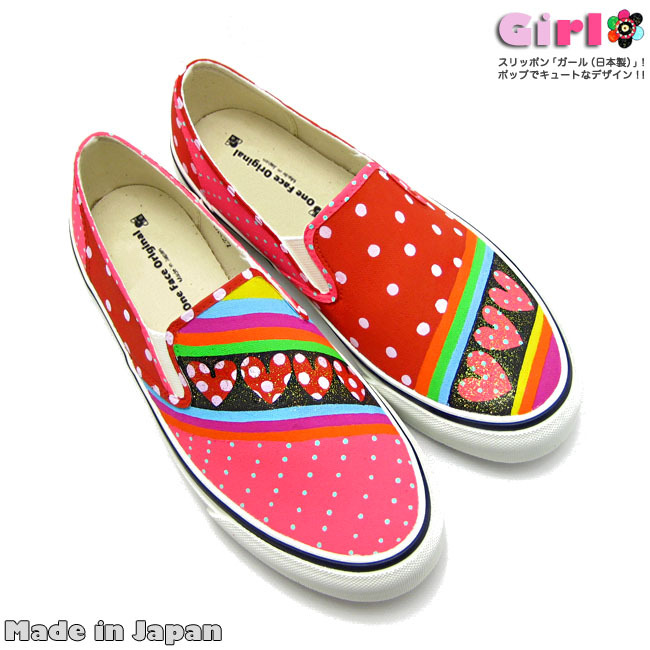 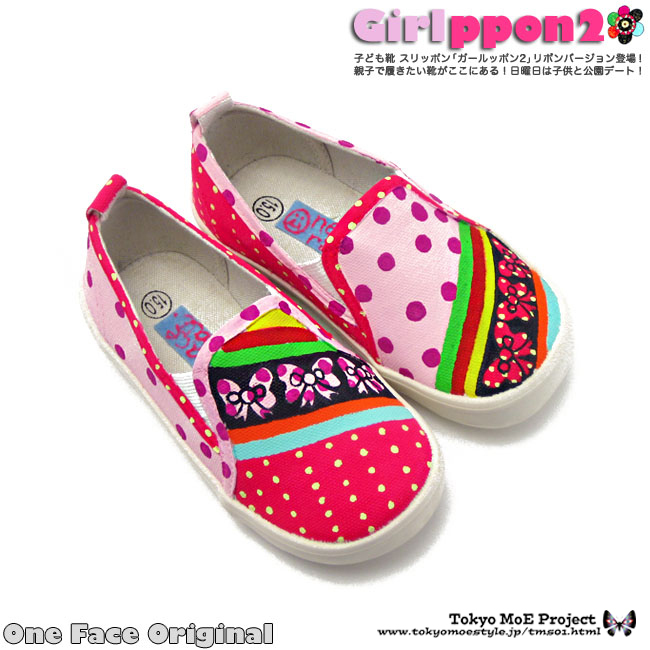 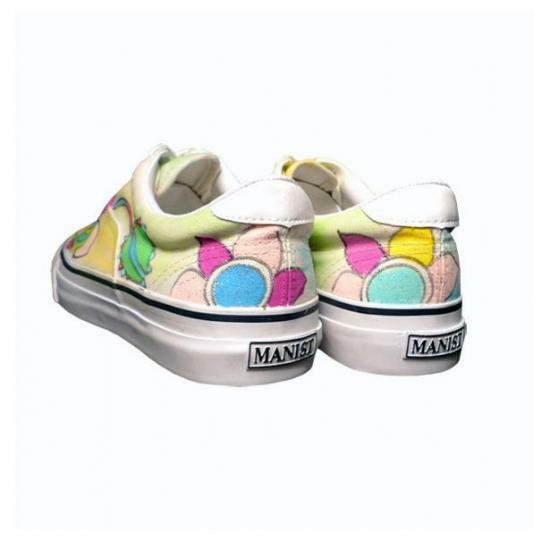 One Face Original hand painted kids sneakers “Girlppon2” ! 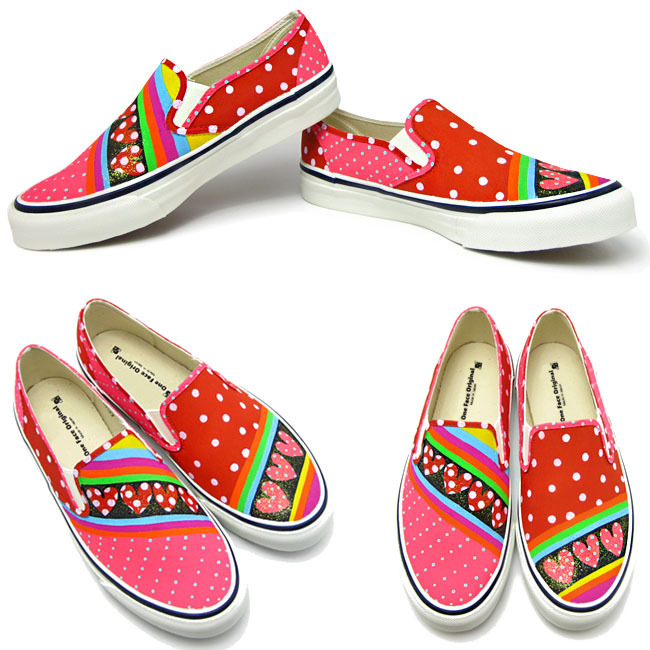 Hope all of your heart will be warm !!! 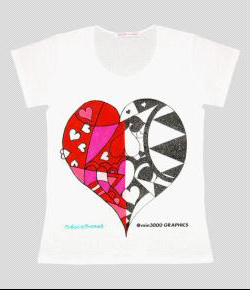 and right side is graphic designed by “mini3000 GRAPHICS” !! 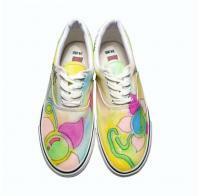 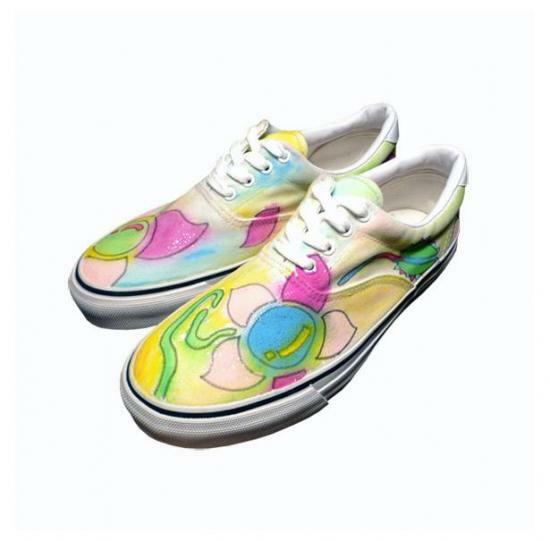 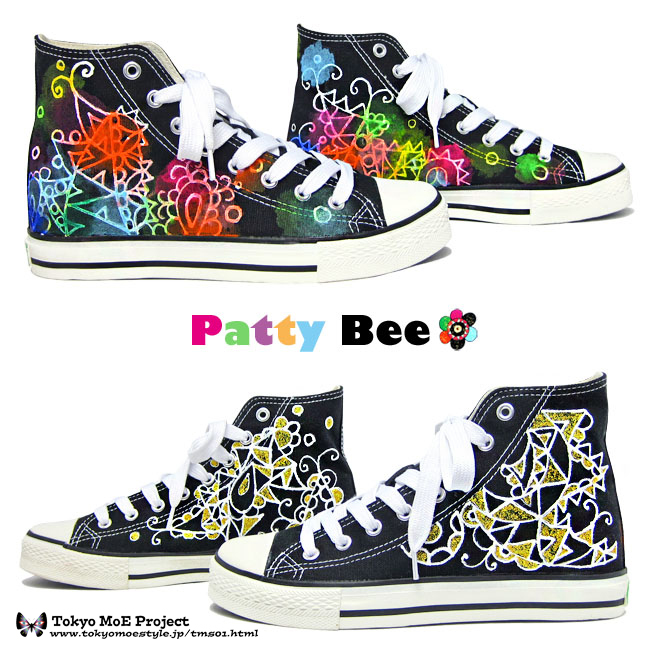 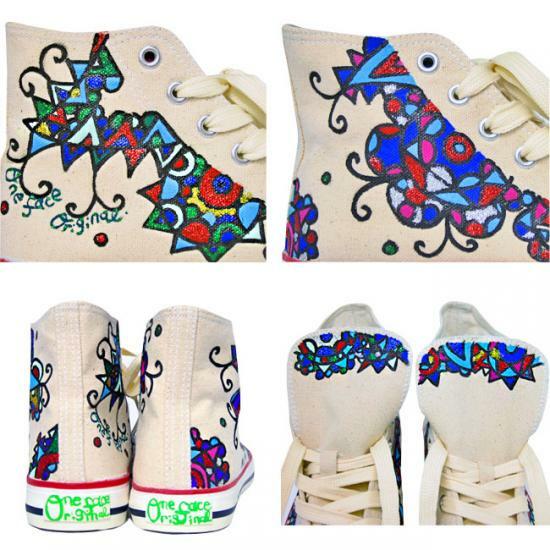 One Face Original hand painted limeted sneakers “Fearly” ! 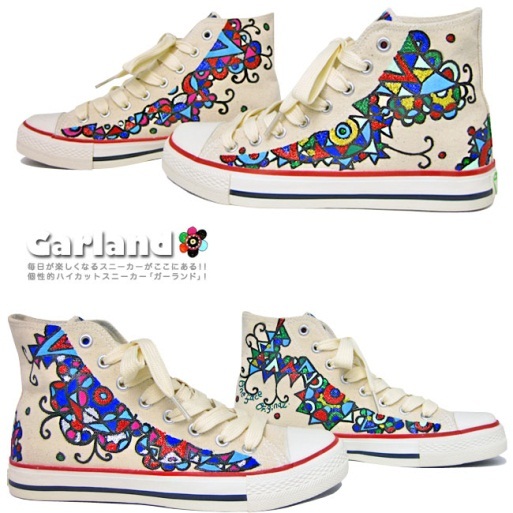 One Face Original hand painted hi-cut sneakers “Carland” ! 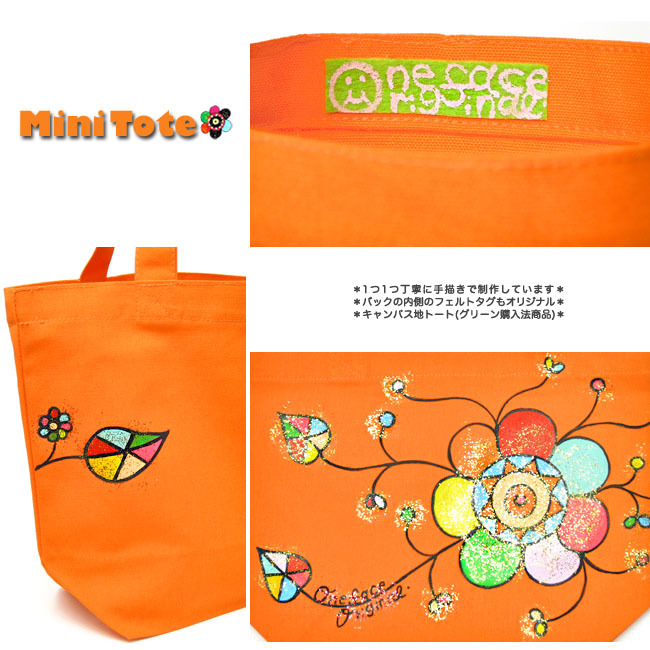 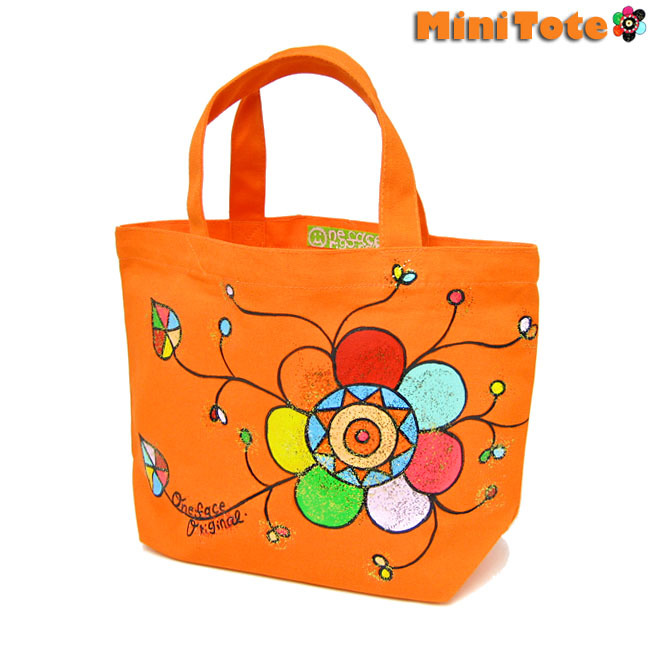 This is one of the item from brand call “One Face Original”.